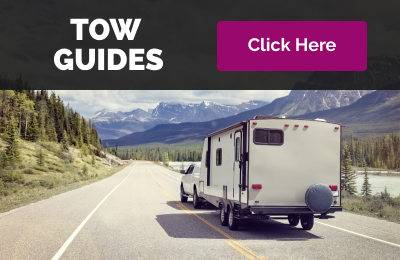 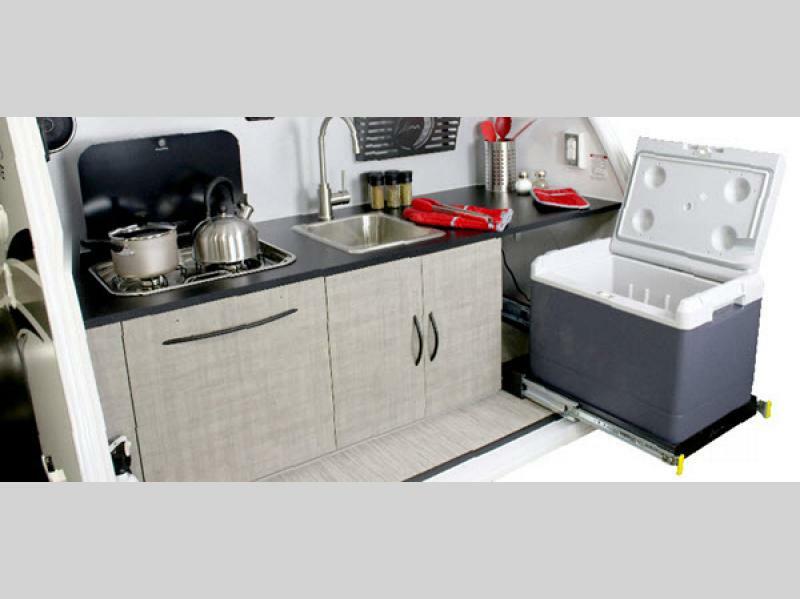 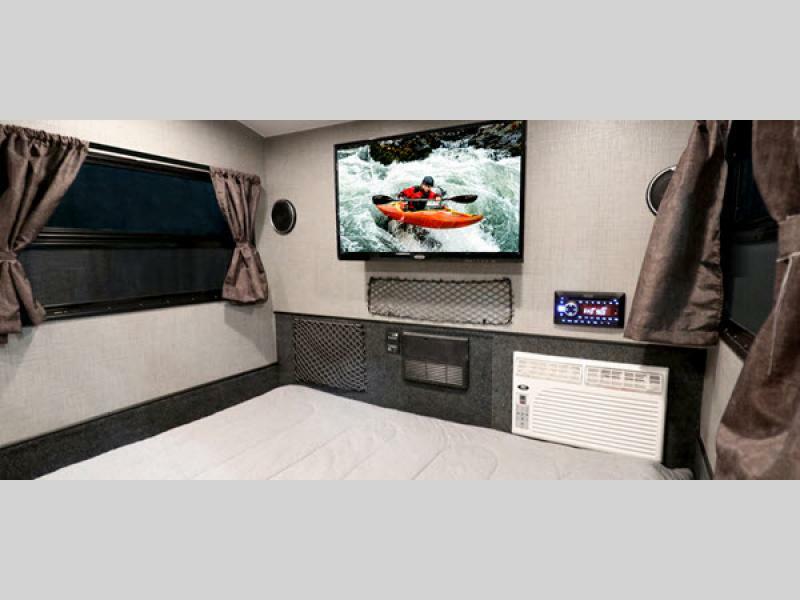 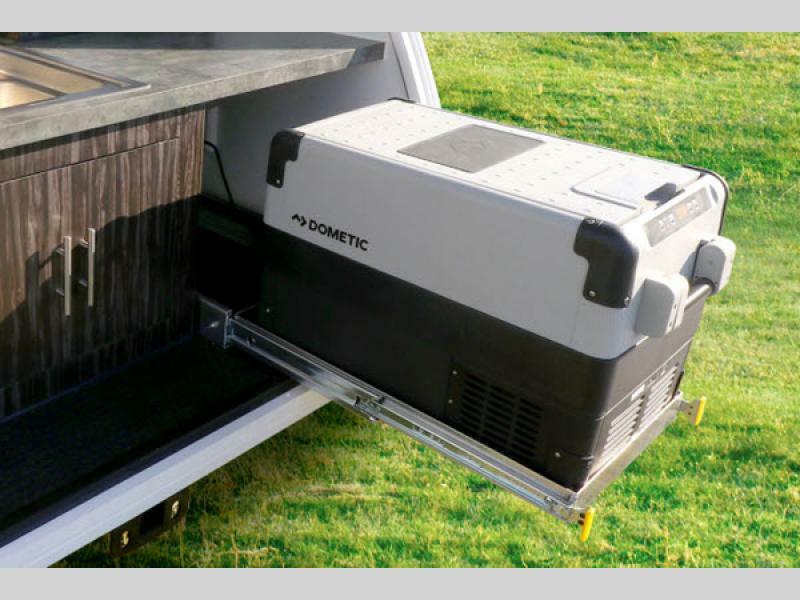 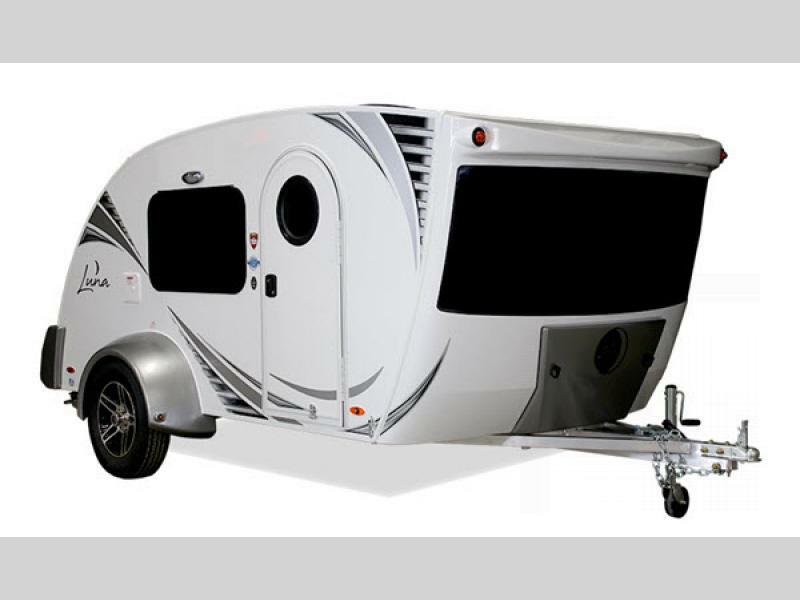 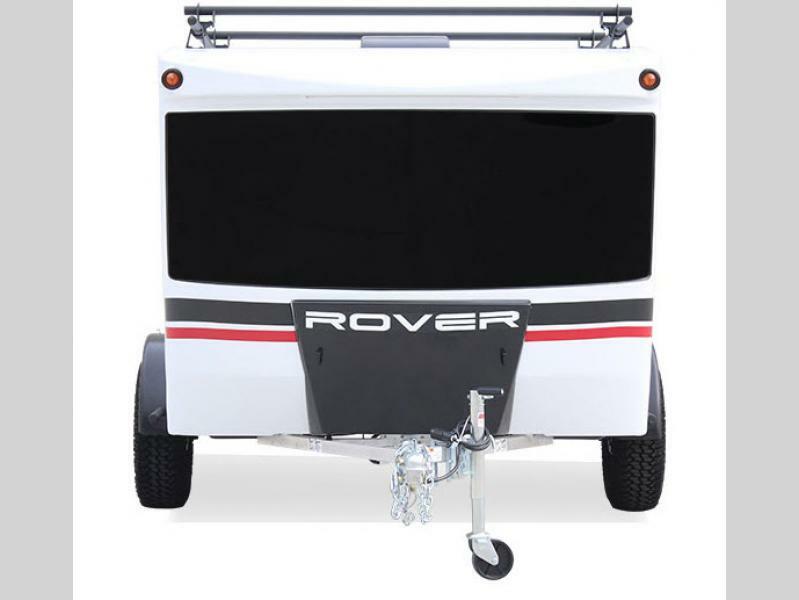 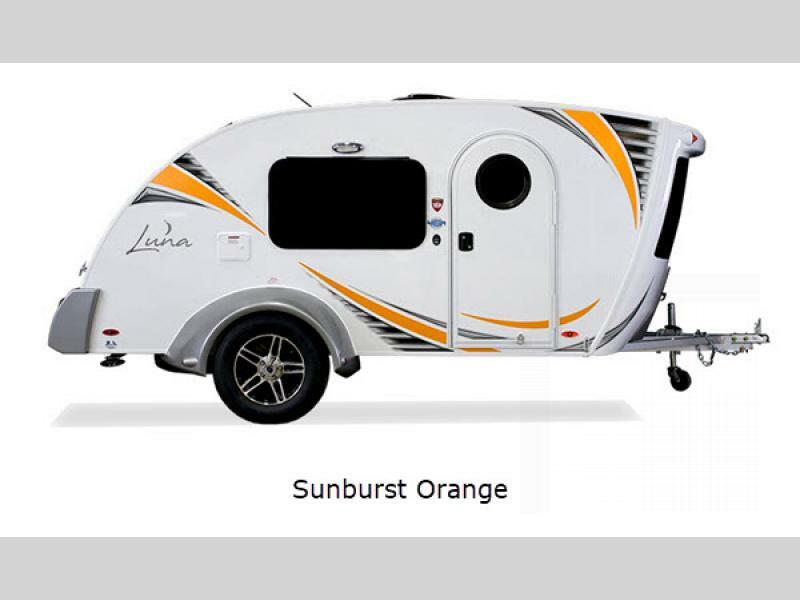 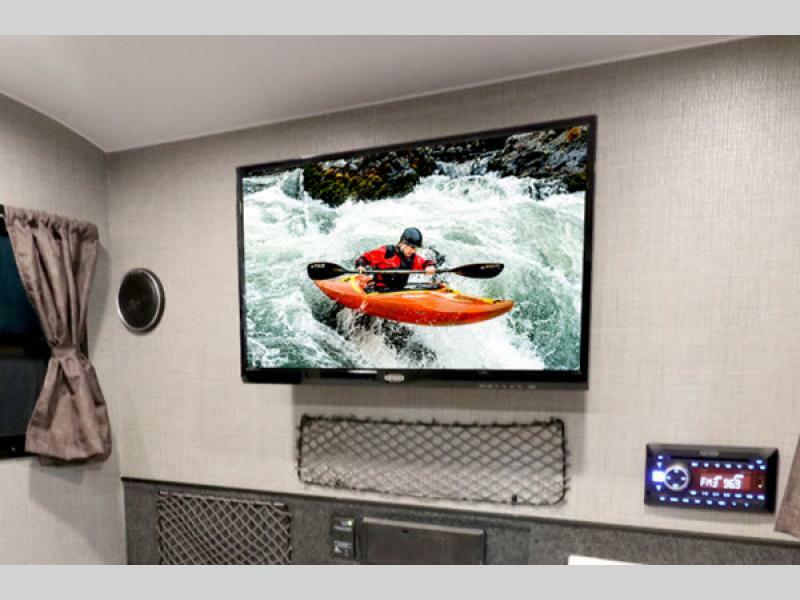 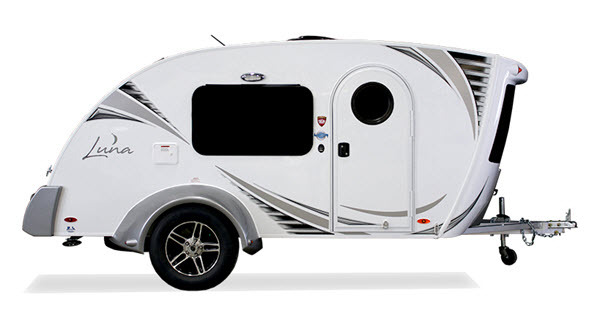 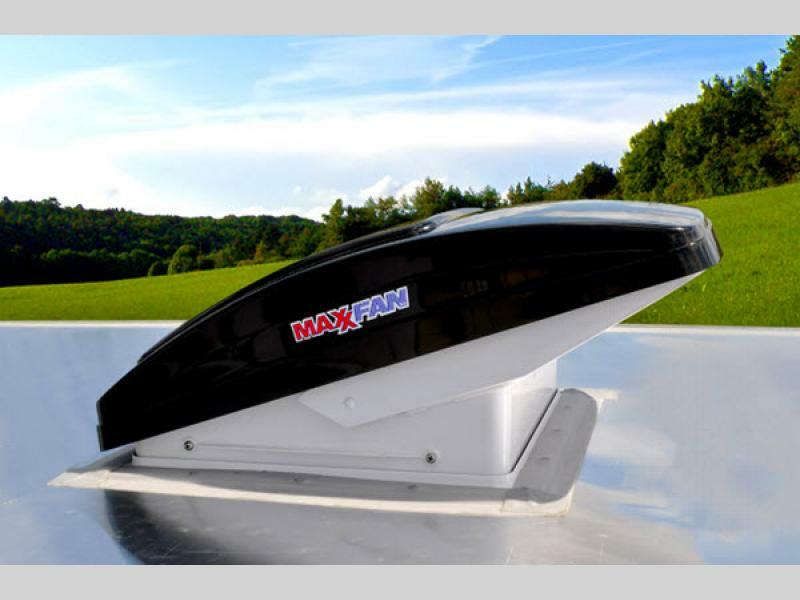 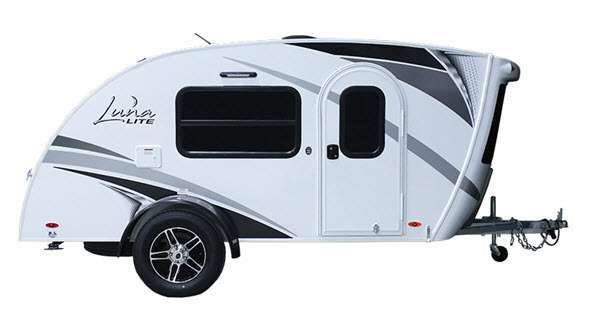 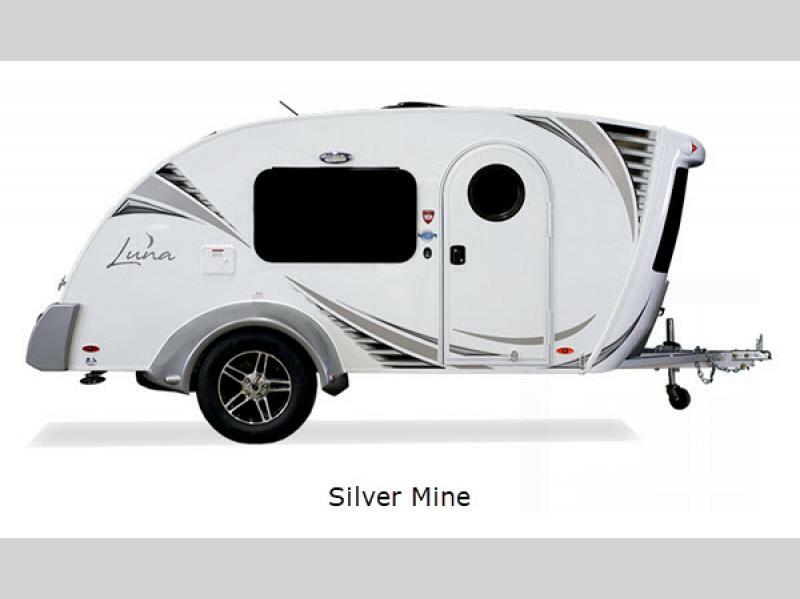 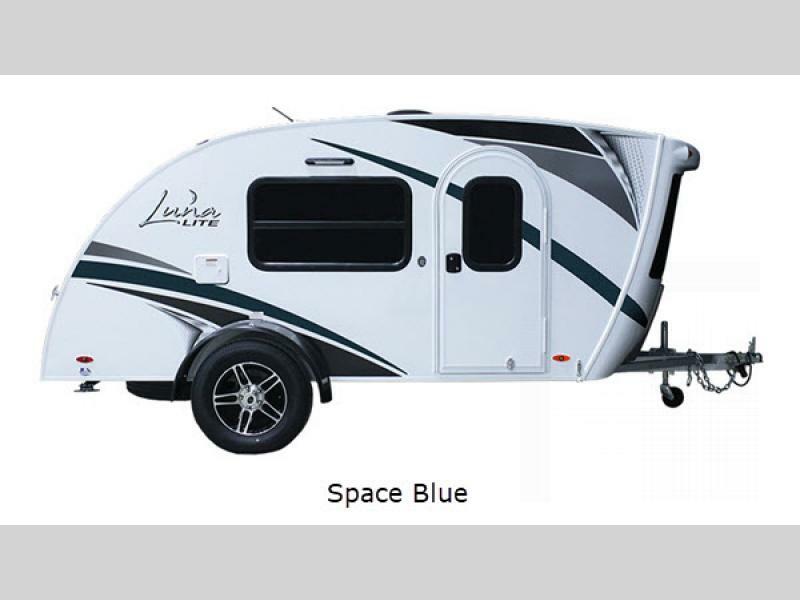 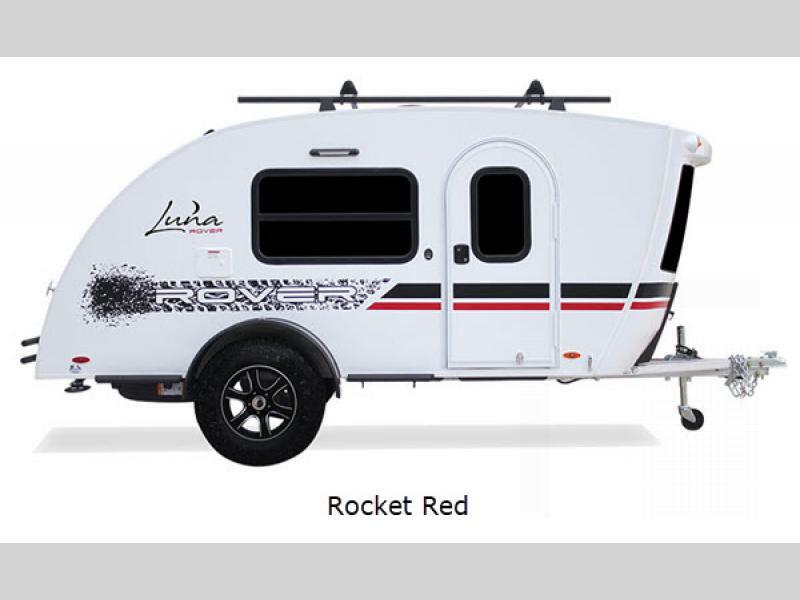 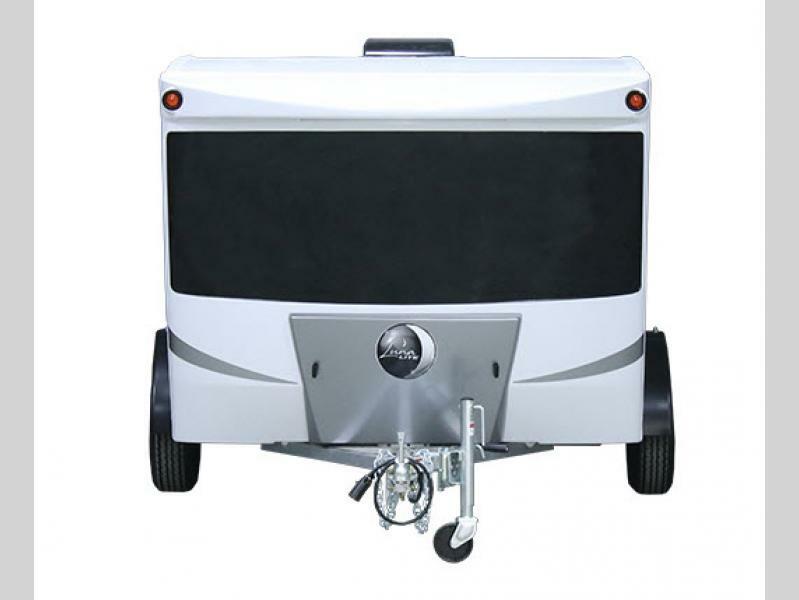 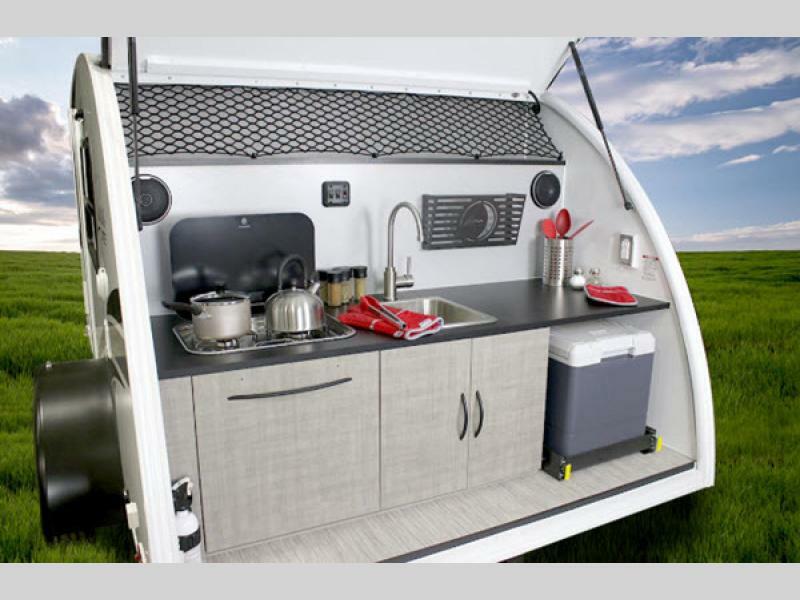 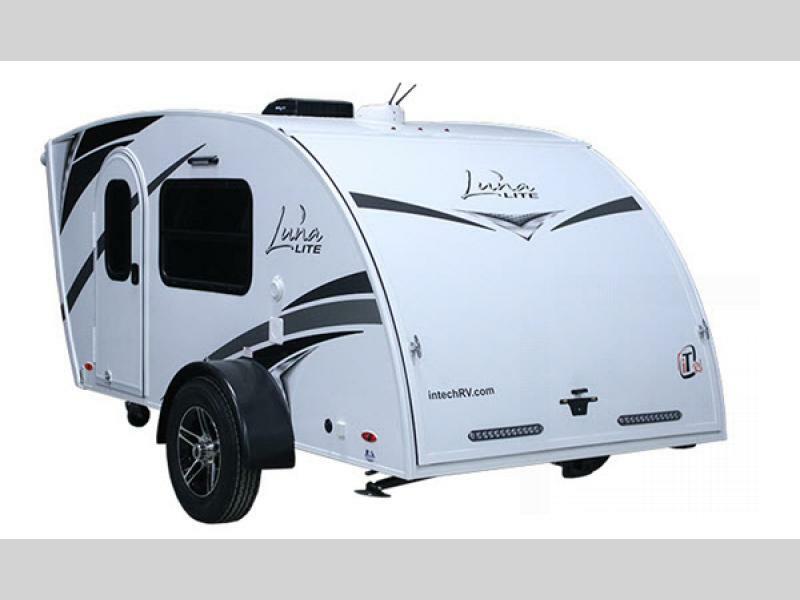 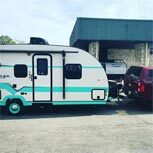 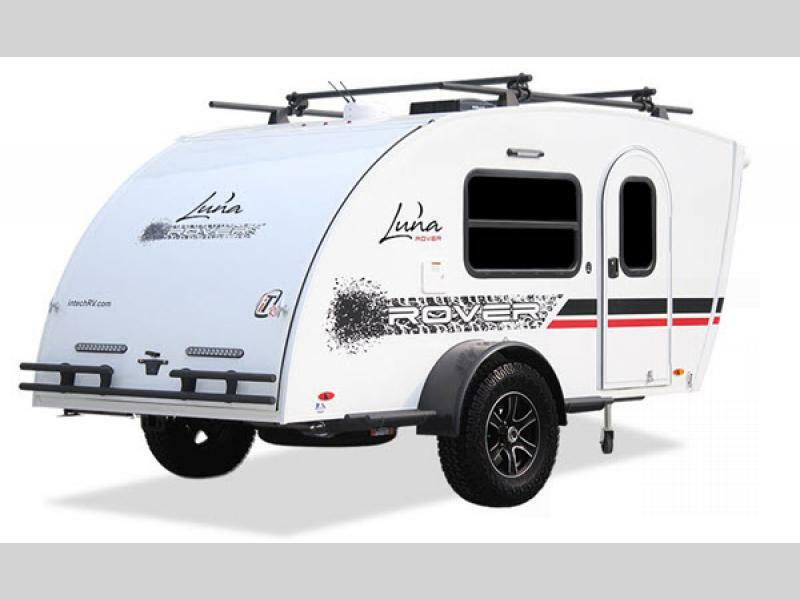 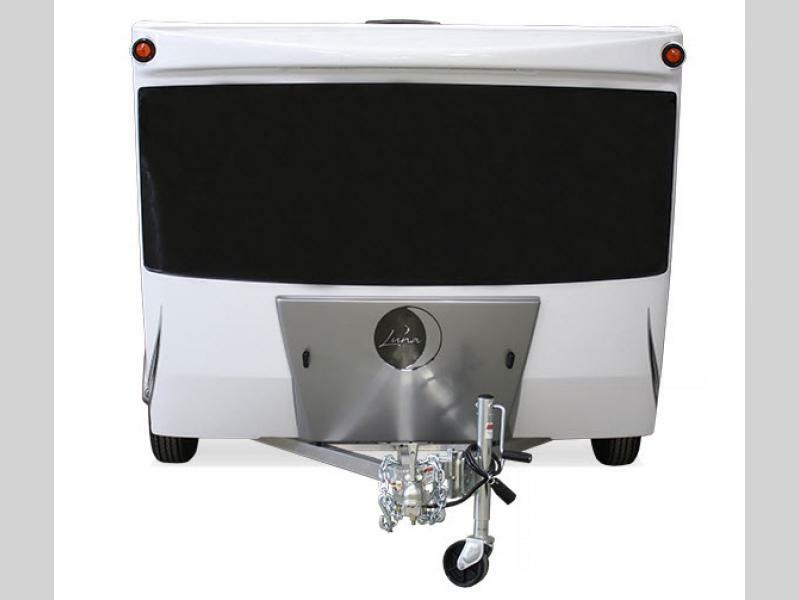 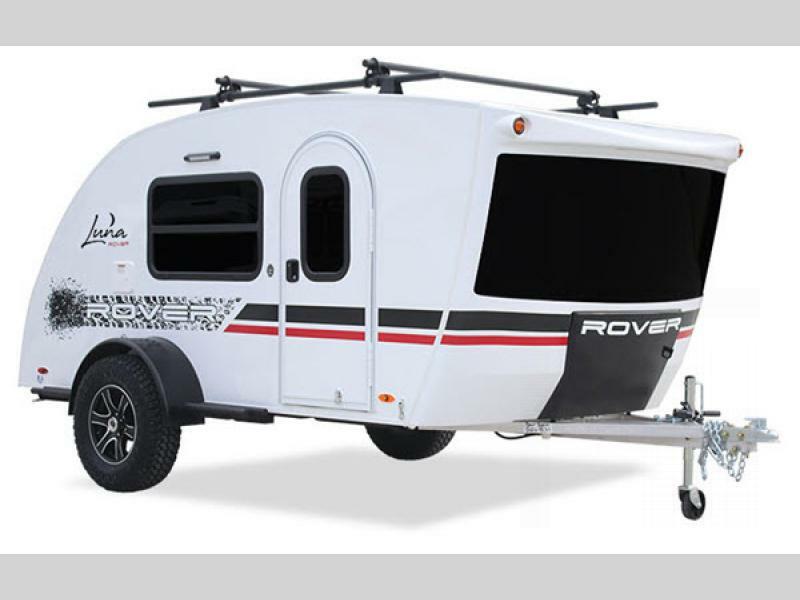 InTech RV invites you to check out the first-rate quality that has been included in its unique and extremely functional microlite Luna teardrop trailer, the perfect trailer to connect you to the outdoors. 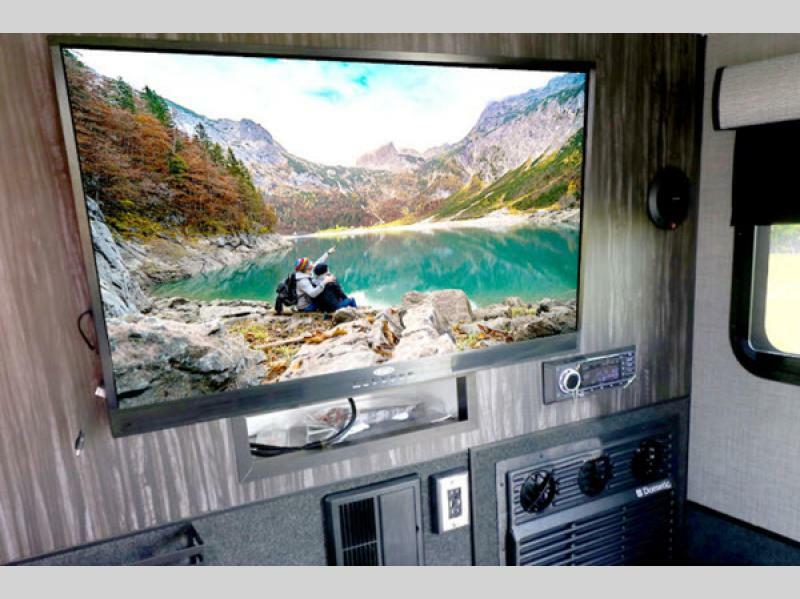 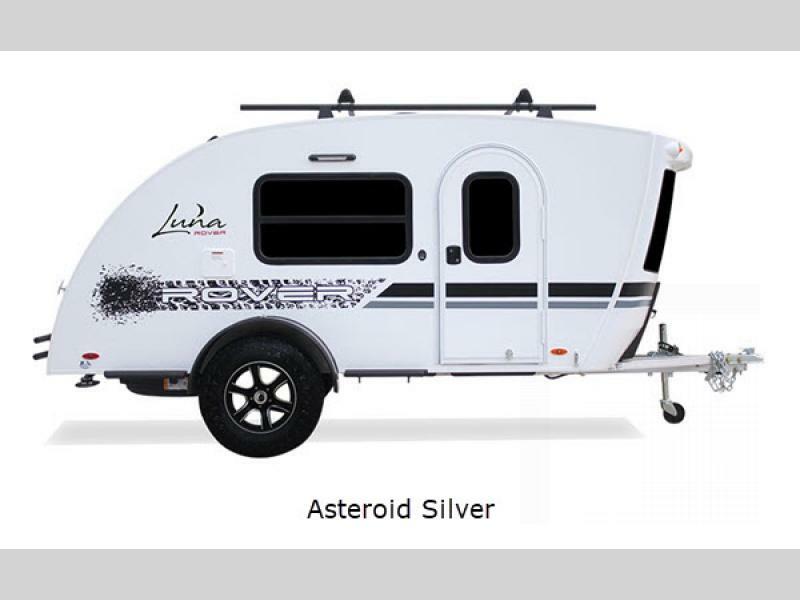 With its massive tempered glass front windshield and two additional side windows with screens, nothing will get in the way of your spectacular mountain views. 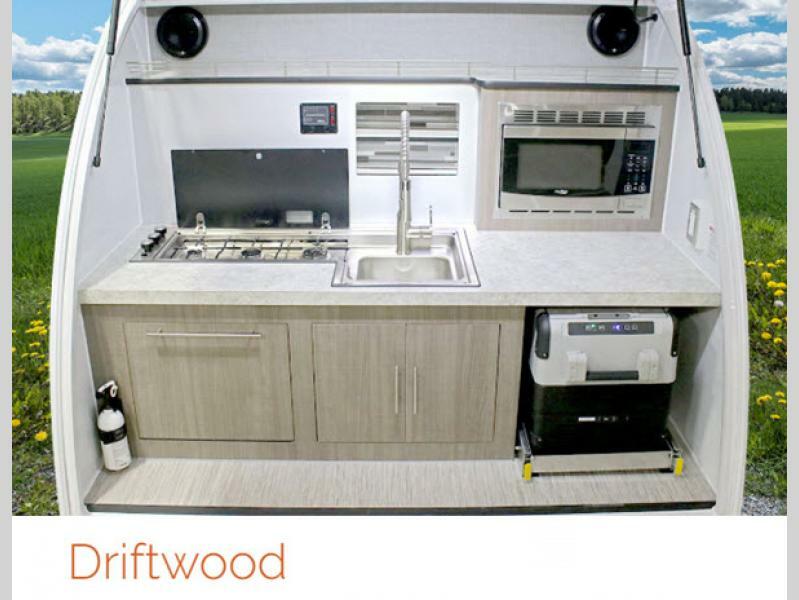 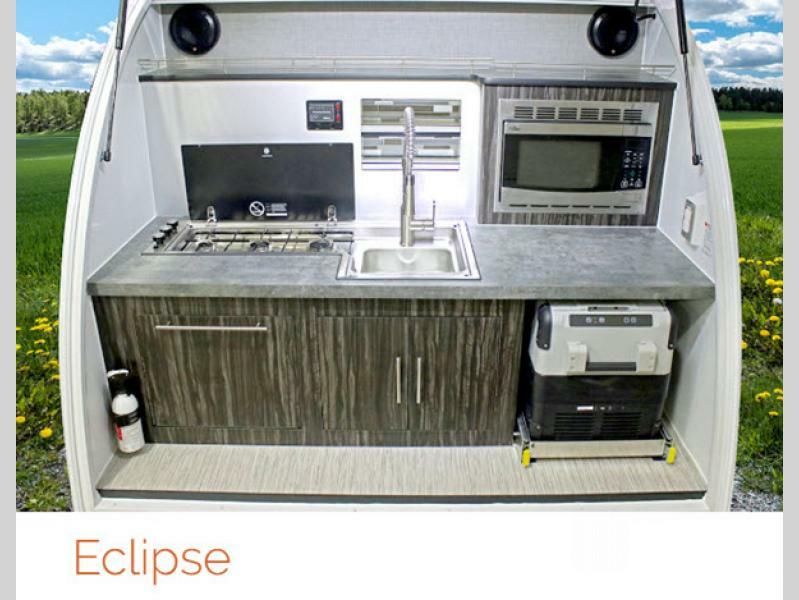 With a larger interior and more living space than other unit in its class, the Luna offers a dry place to sleep and relax when you need a break from adventuring, and the rear kitchenette comes with every amenity you will need to whip up meals and snacks easily while still enjoying the sunshine and fresh air outdoors. 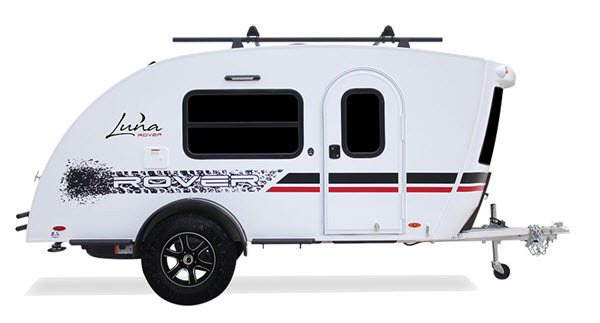 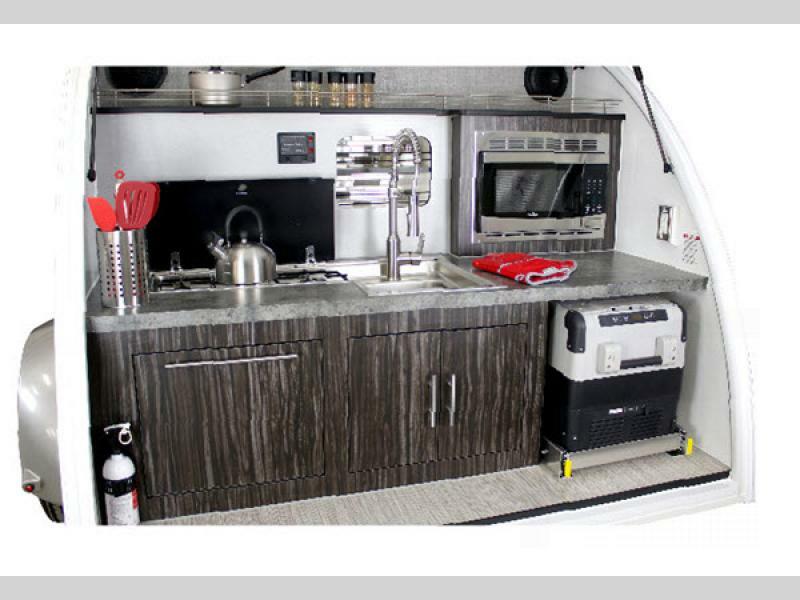 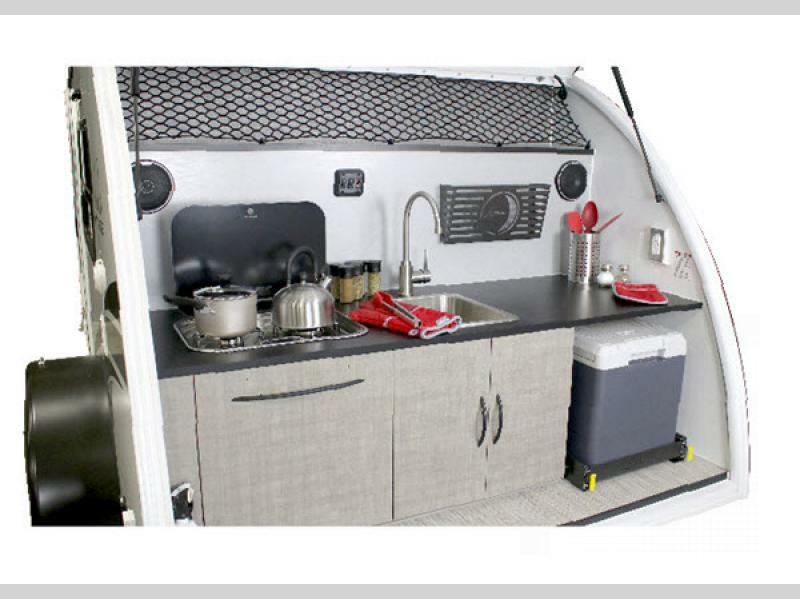 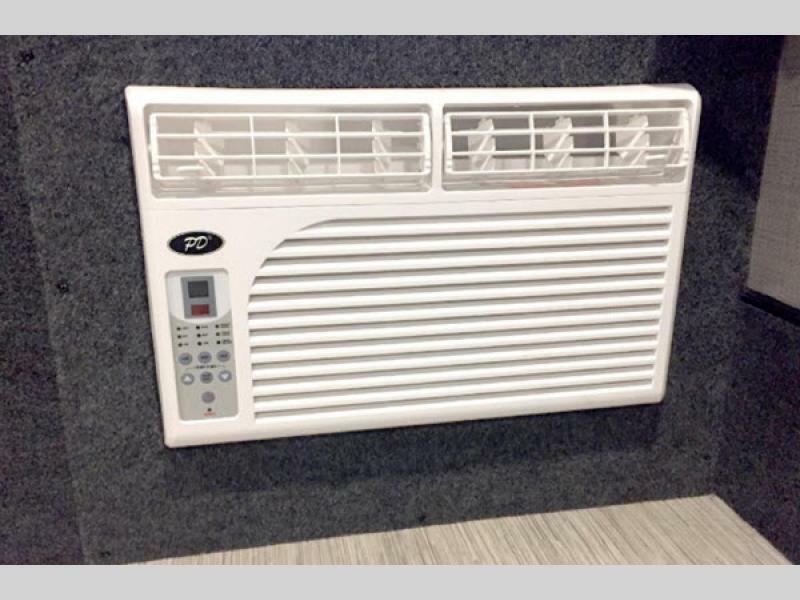 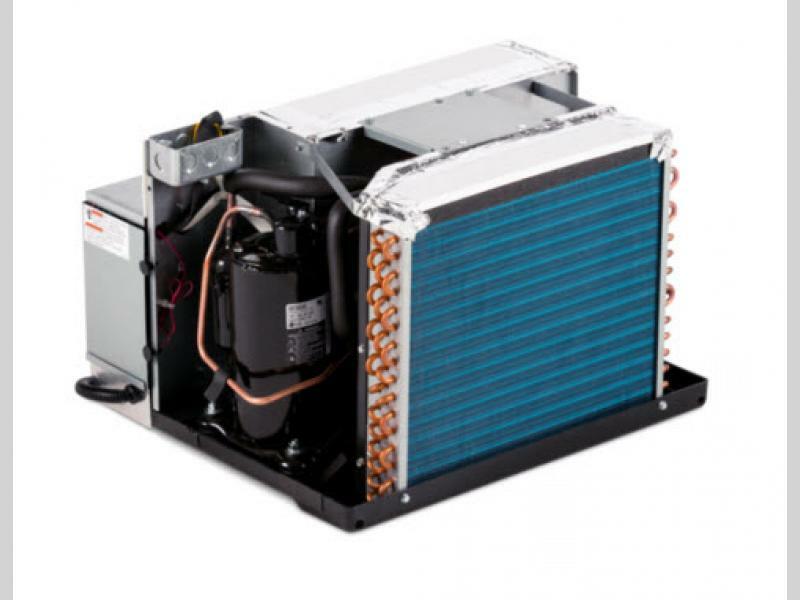 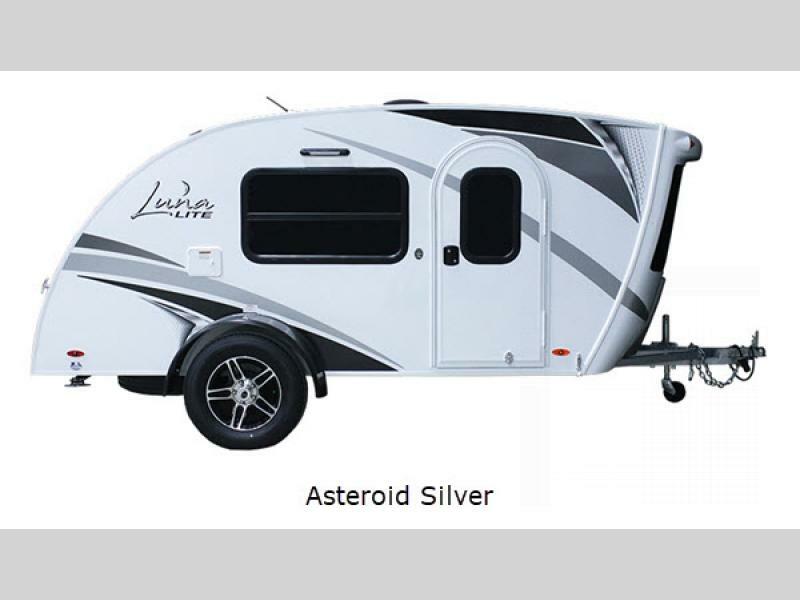 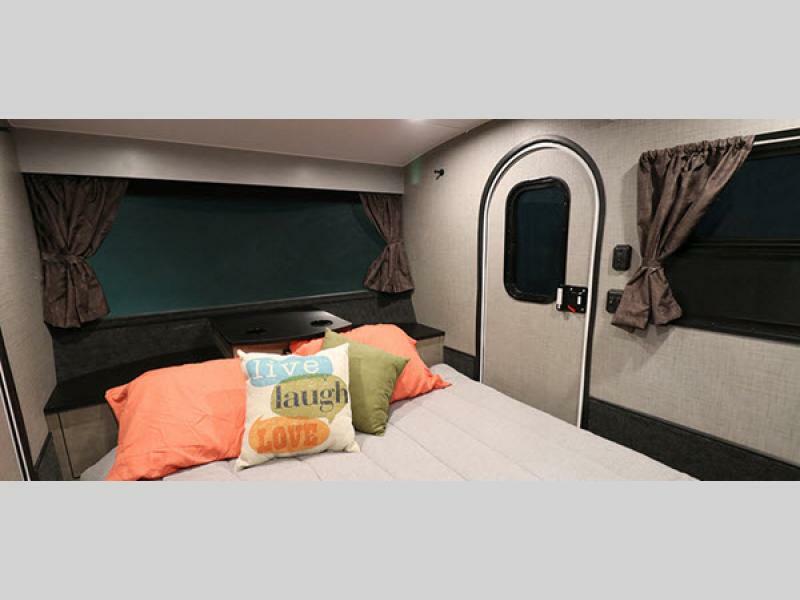 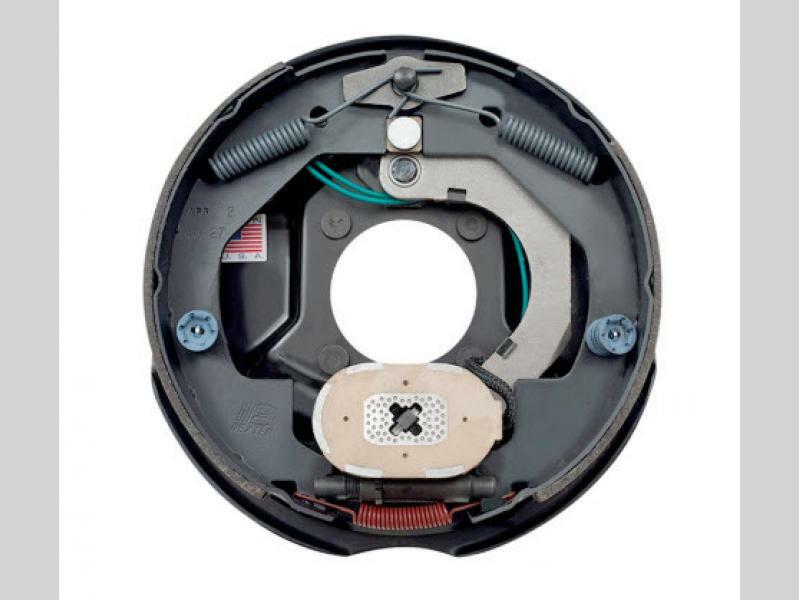 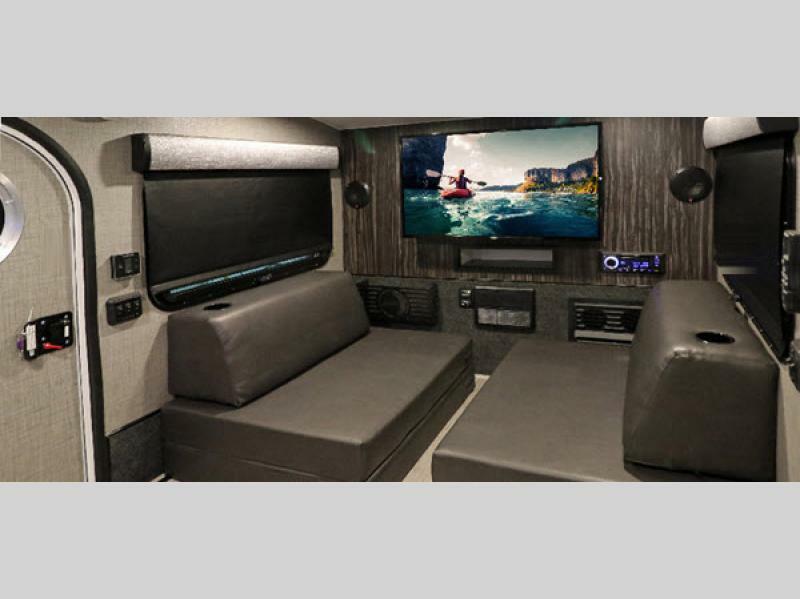 With its all-tube aluminum cage construction, you can trust that the Luna will last through a lifetime of memorable getaways because it won't rust or rot, and the fiberglass sidewalls and roof not only add value and stability to the overall product but also add class and style to the finished look. 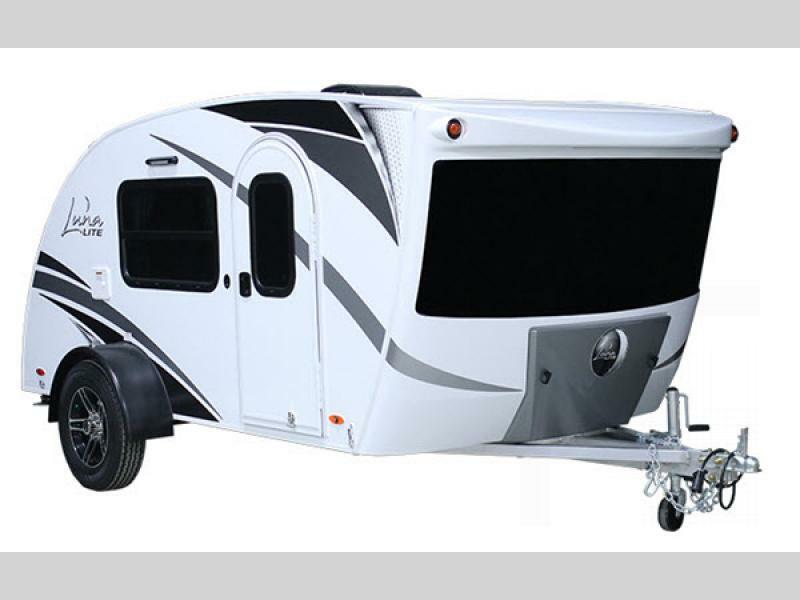 The exterior is made to look even more sleek and updated with the addition of the frameless tinted windows and LED brake and tail lights. 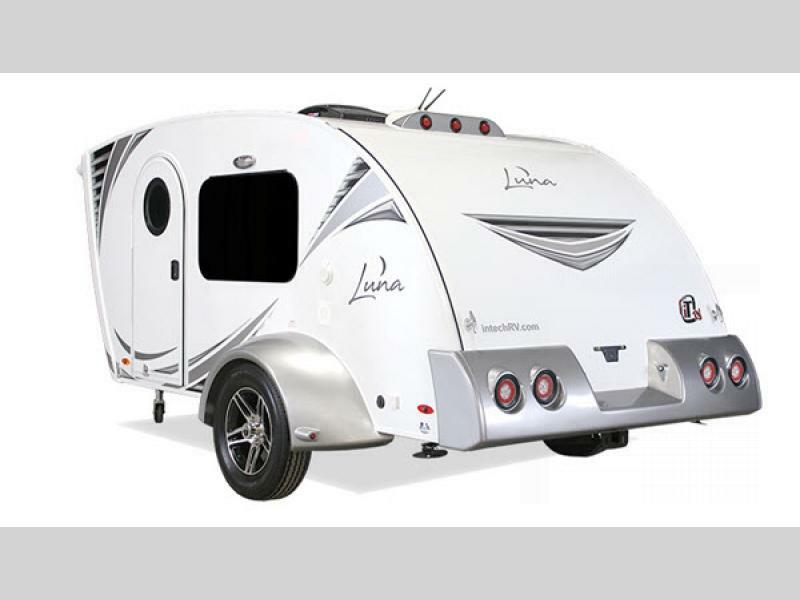 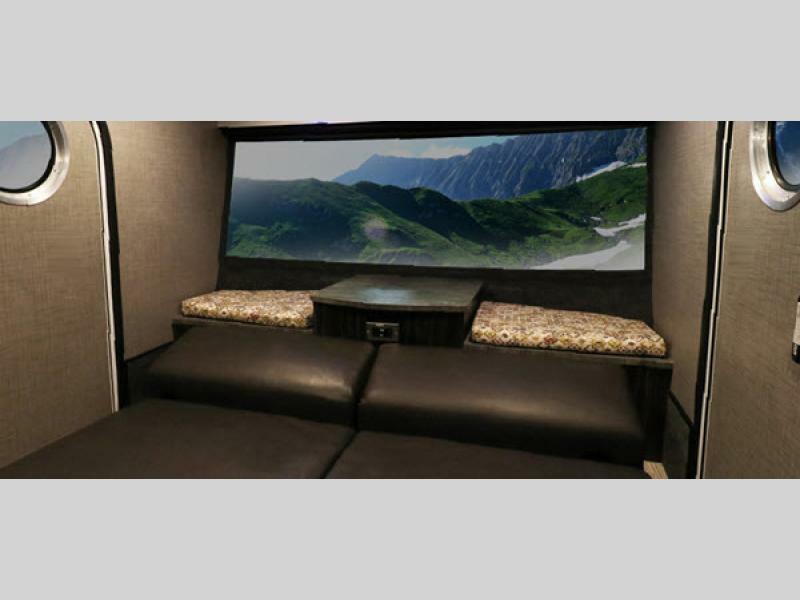 It's time to redefine camping and immerse yourself in nature with one of these inTech RV Luna teardrop trailers!